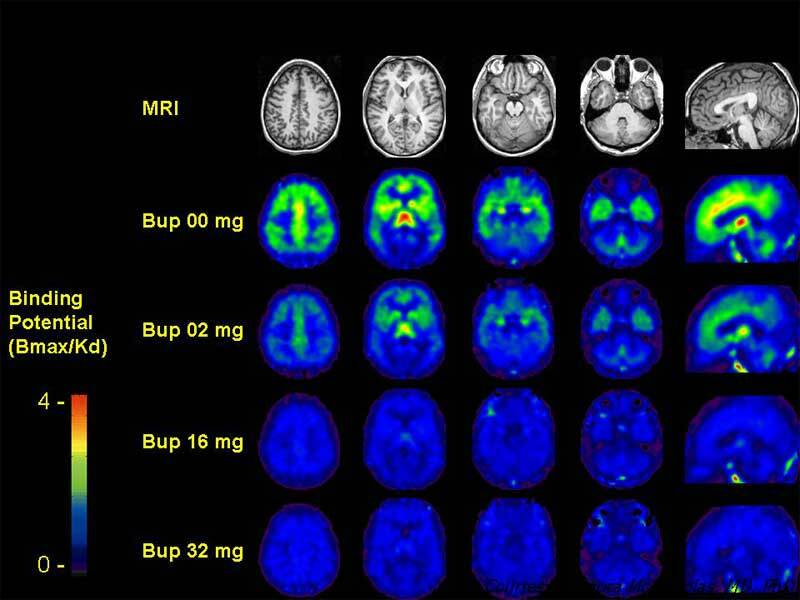 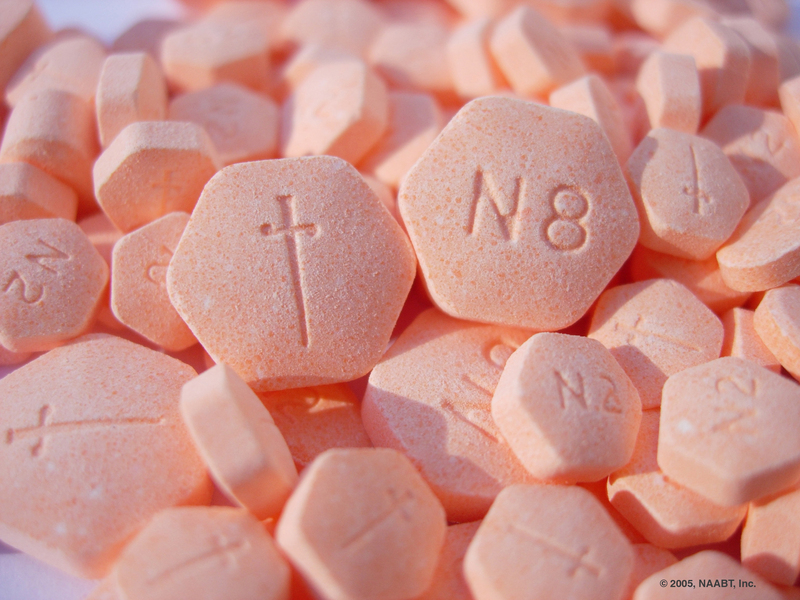 What is Buprenorphine Treatment Like? 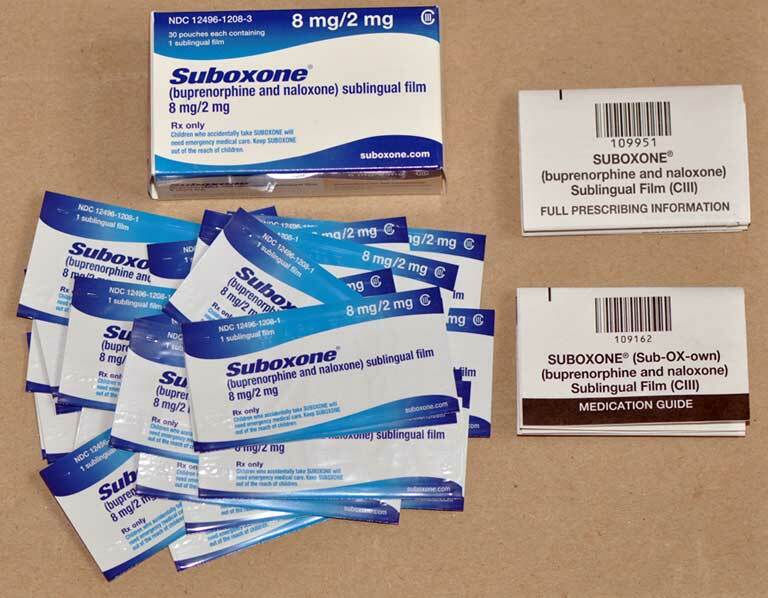 Is buprenorphine treatment just switching one addiction for another? 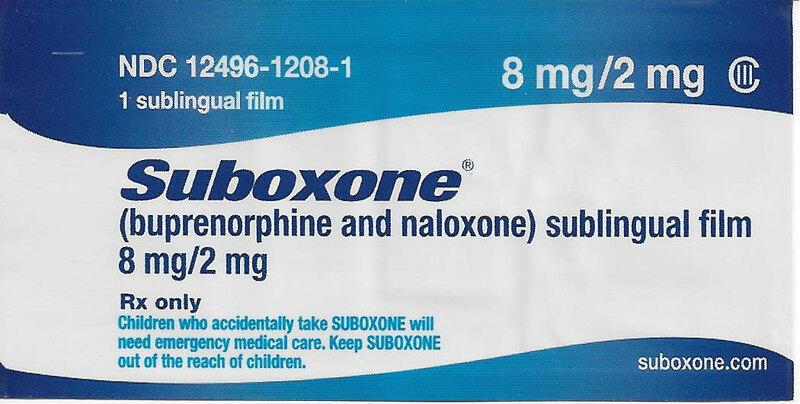 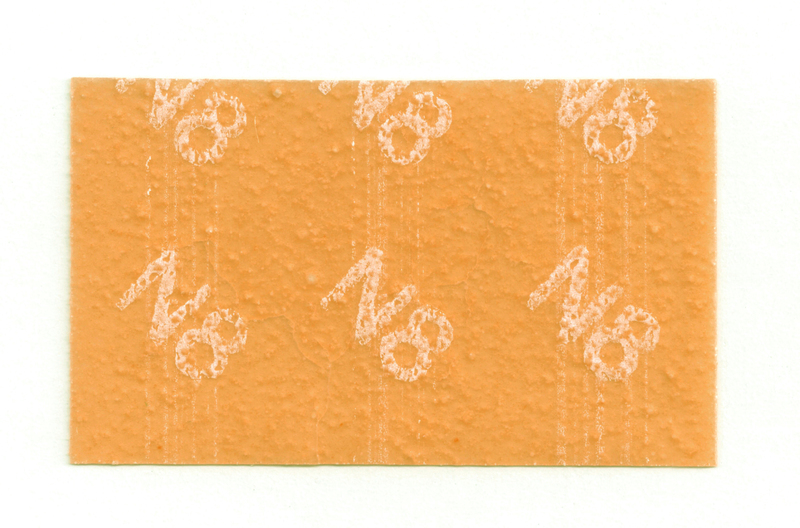 What is the Naloxone for? 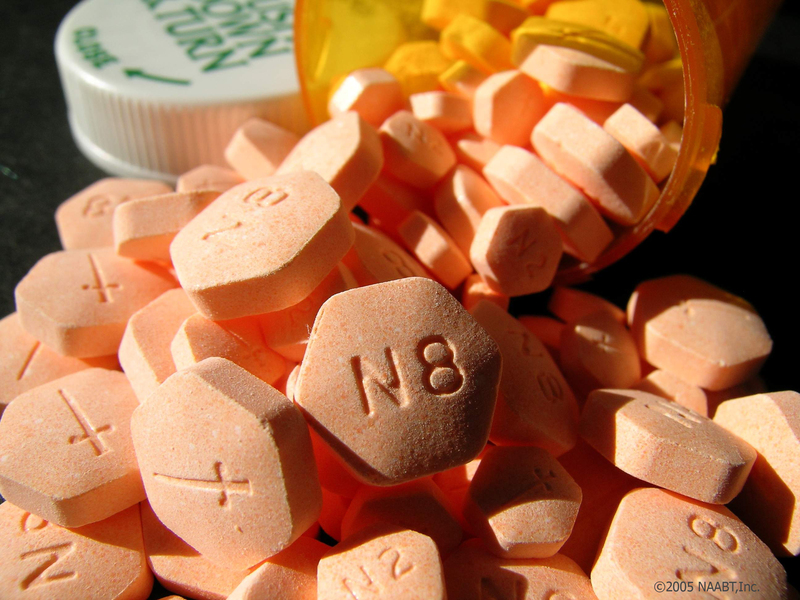 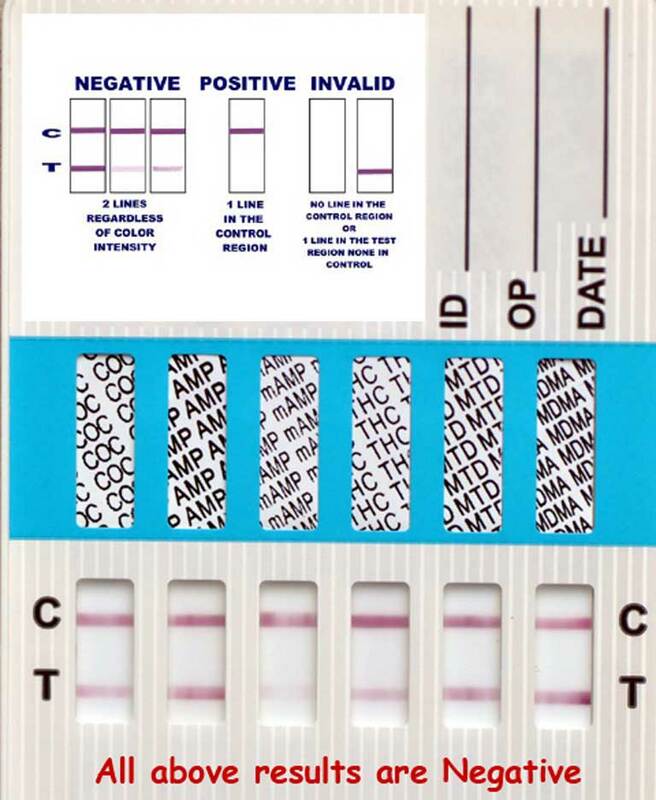 Does buprenorphine show up in an employer drug screening?